I love curls. Living in a very masculine household (even the pets are males), I grab girly stuff with both hands. This year my style has leaned more and more to the really feminine look. However to achieve this look takes me over an hour! Quite frankly I don't have the time, or the patience, to spend that long doing it every day. So I decided to perm it. Myself. 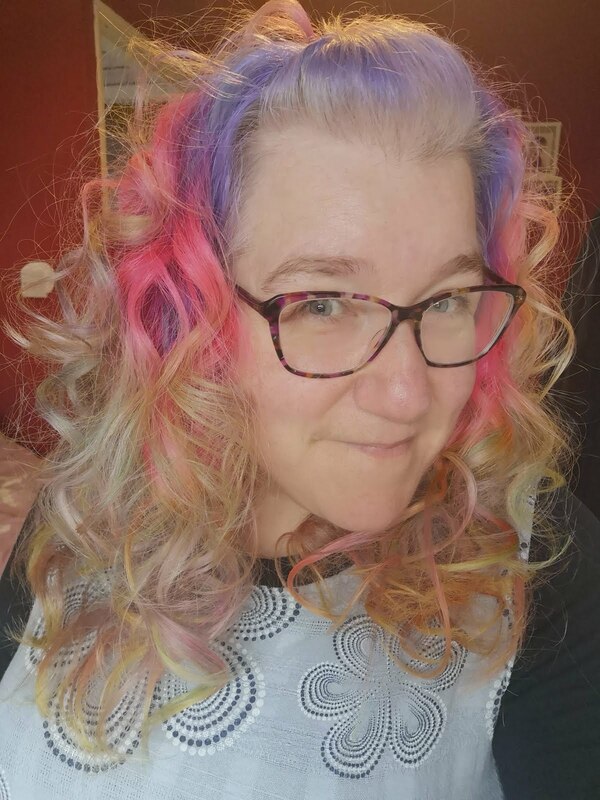 I took several hours Thursday evening putting curlers in, not small ones, I wanted loose curls. Then I followed the instructions on the box, the timing etc. 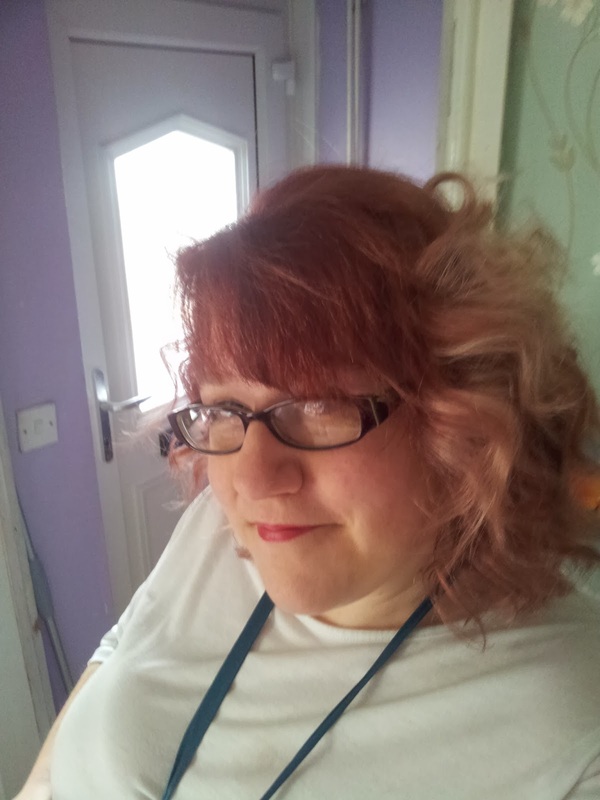 then I took the curlers out and rinsed.........and attempted to brush my hair. I say attempted, because it was a tangled mess and most of the ends were coming off with the brush!? I had burnt my hair.......totally ruined it. I had a bit of a panic, then figured it just meant a new style! It's just hair, worse things could happen. So I contacted a friend, that's also a hairdresser, and prayed she would have an early morning appointment. Luckily she did and, she managed to save it! Thanks to my friend at @Kahunahair I still have some style AND some hair!! It looks really nice and I like how she's put so much body into it too!